One of the latest and possibly the shortest post so far. So sorry today was a very busy day! Snow White, she is next in my list of princesses. I know she may be an odd choice when some of the newer and arguably cooler princesses are left but I just had to put Snow White here. I love her innocence and love of all things good. She’s content in her life but she wants to be ready for her prince someday. And whether we want to admit it or not that is something we can connect with Snow White. Some think that she’s kind of a wimpy princess but I have to disagree she is strong in her heart and her belief in the goodness of herself and other people and if that isn’t inner strength than I don’t know what is. 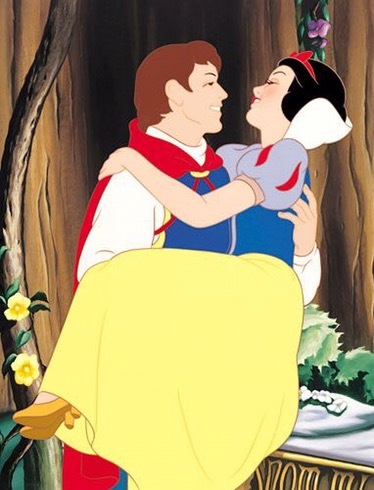 I think that each Disney princess has something to teach us and Snow White’s is goodness and inner strength.